Our technicians deliver expert maintenance and servicing to ensure optimum efficiency of your generator set - extending its life span and protecting your investment. If you have an FG Wilson generator we guarantee to only use FG Wilson Genuine Parts. 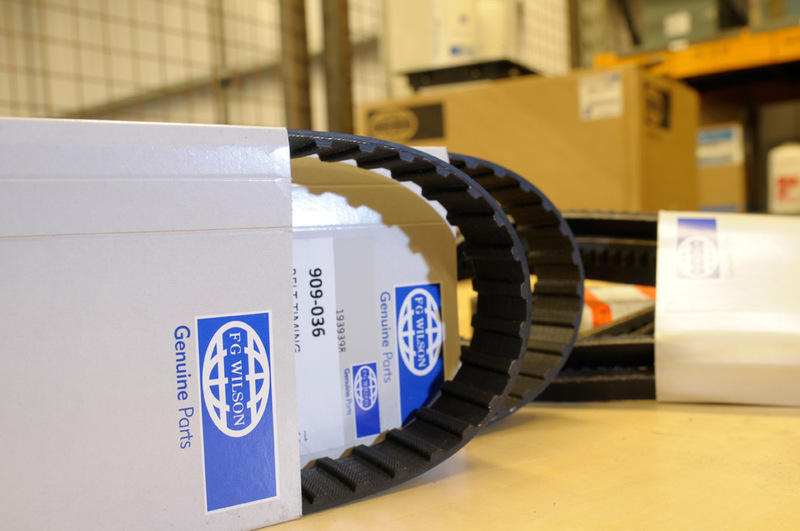 Please note, we can also supply spares for most makes of generator sets. Serving the whole of the UK, Bells Power Services provides fast, expert support wherever you are and whenever you need it. You can view our eBay store for some of the spare parts that we have available for sale. For more information on Parts and Servicing, please get in touch.